Today was the starting day for WWDC 2016, an event focused on Apple software, but what about the hardware? 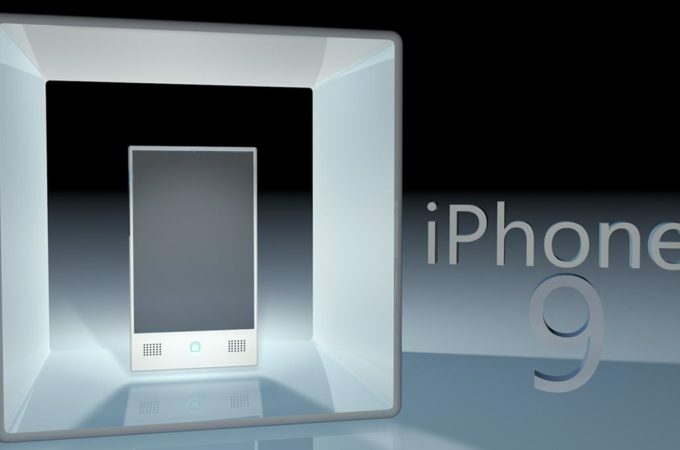 Well, Apple didn’t unveil any new MacBoook, iPhone or Apple Watch, but we do have concept renders to turn to. 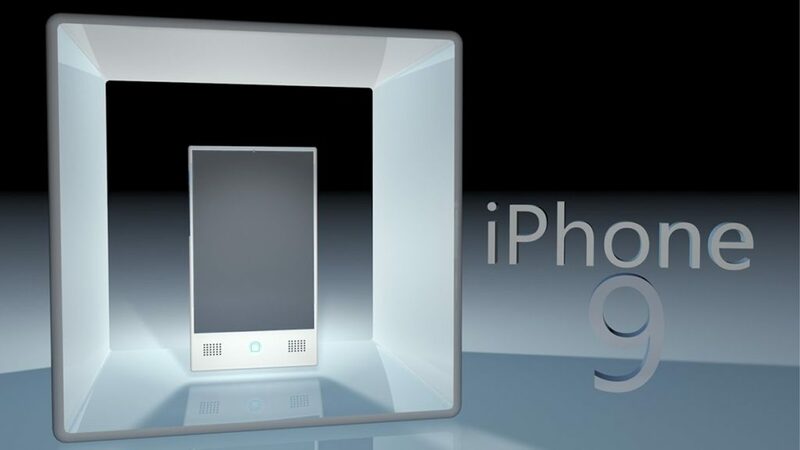 For example below you can check out the iPhone 9. I know it’s waaay too early for that and Apple may probably ditch the current naming pattern, but let’s give this a shot anyway. 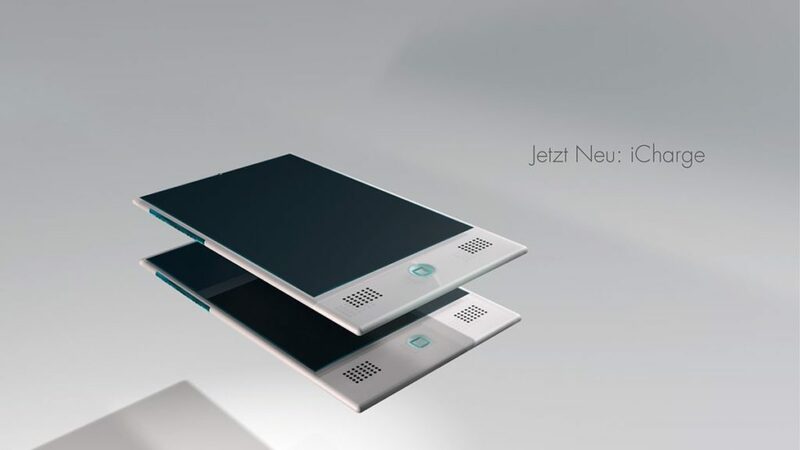 This model was rendered by Matt Smith from Germany, who opted for minimalism and somehow a Zune-style approach. 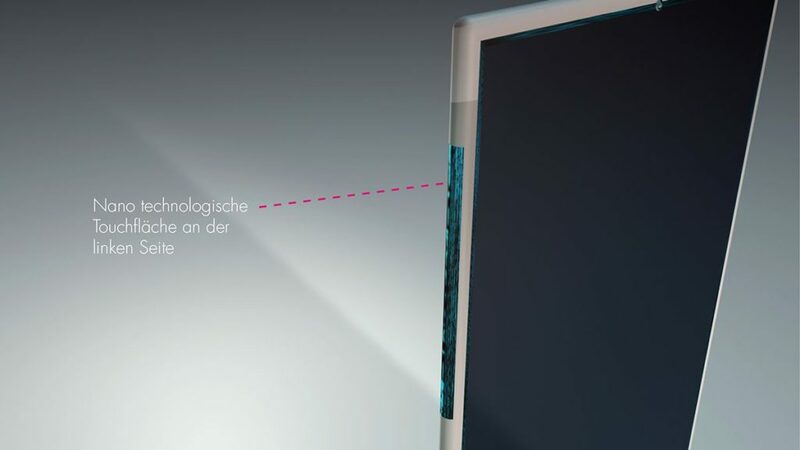 The device has very narrow screen bezels, forward facing speakers and a totally changed Home button. 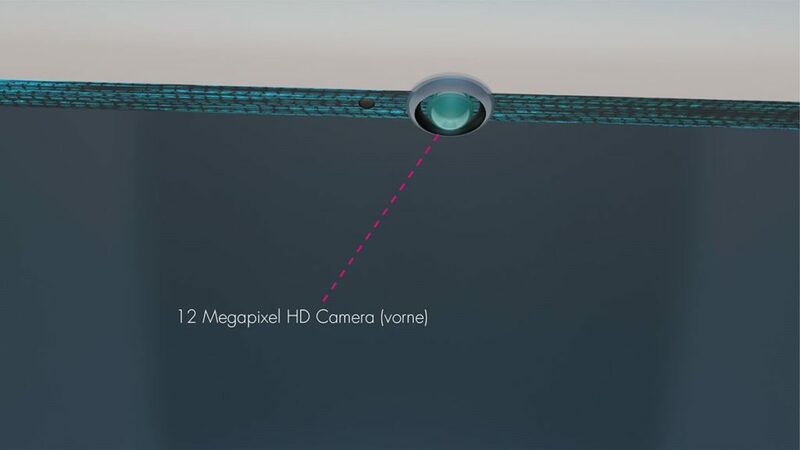 There’s a 24 megapixel main camera and a front 12 MP shooter. Acoustics are Dolby Surround 8.1 ones and the speakers are quite big. 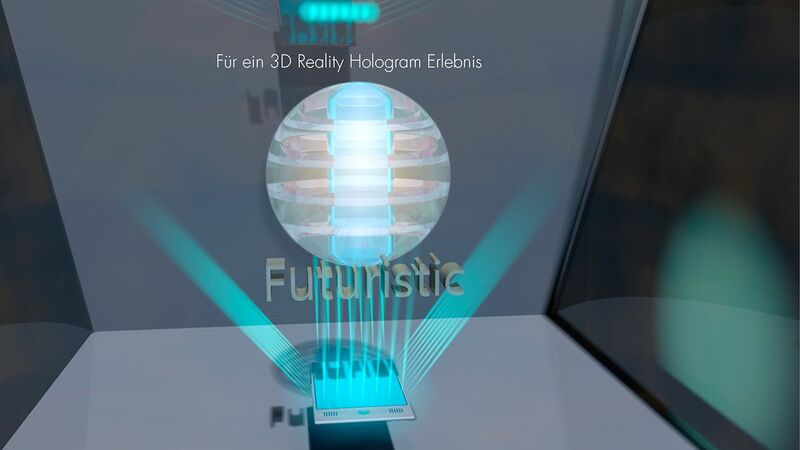 And then comes the money shot: there’s a hologram band at the top, that offers a 3D holographical interface as a means of interaction and visualization. 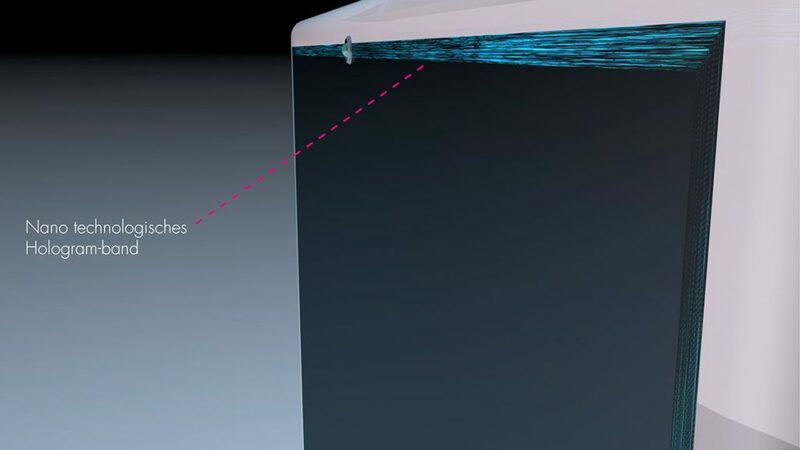 From what I understood this is also a waterproof model. I have to admit the cool factor is present on the iPhone 9 and there’s something very “Swedish” or “Danish” about this phone, if I can call it that, but somehow I feel Apple would never go this way.